Want to be notified when there is more? How to migrate an SVN repository to GIT and your company Gitlab? How to configure your own Dropbox alternative encrypted private cloud storage on AWS with Owncloud? 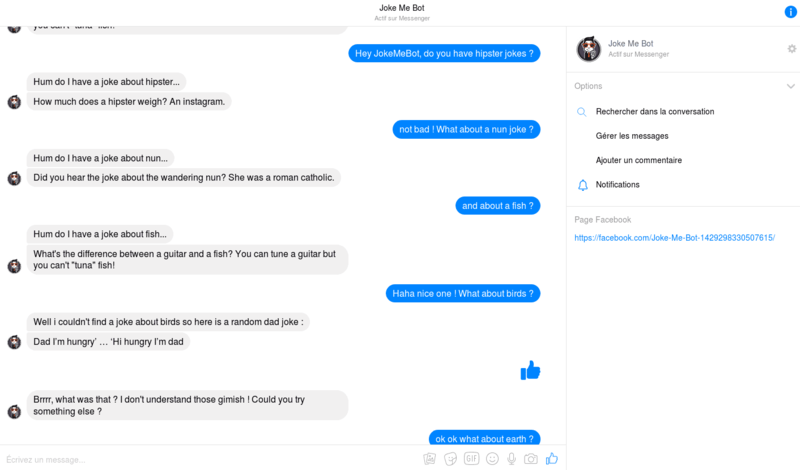 How to build a Facebook Chatbot running on AWS Lambda and Claudia js Bot Builder ? How to host an https WordPress site on AWS EC2 with a Let’s Encrypt SSL certificate ? How to apply a viewCriteria programmatically in ADF? © 2019 copyright Cedric Leruth. All rights reserved.